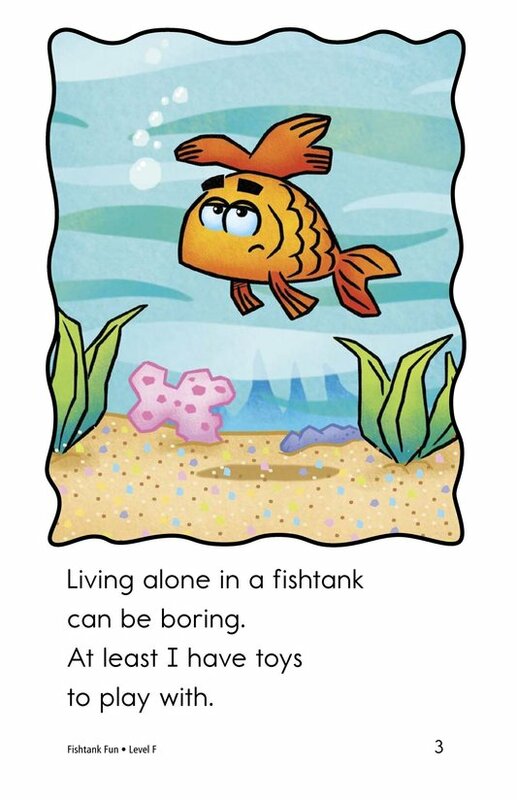 What's a bored fish to do when it lives in a tank all alone? 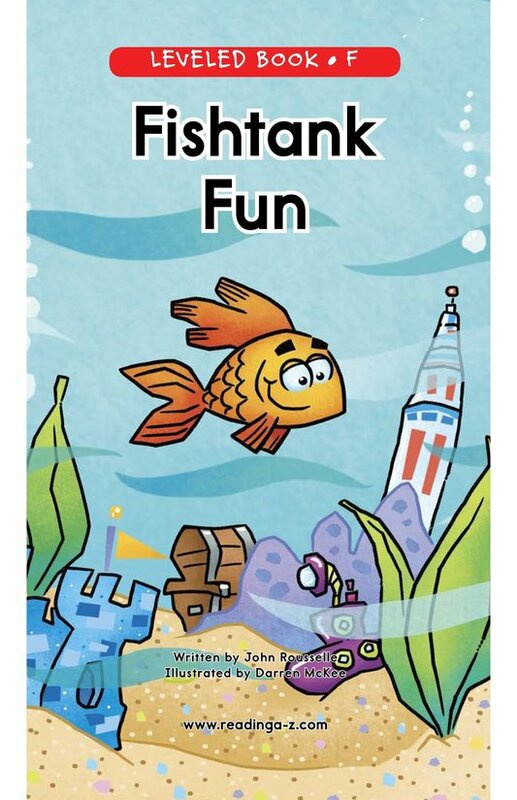 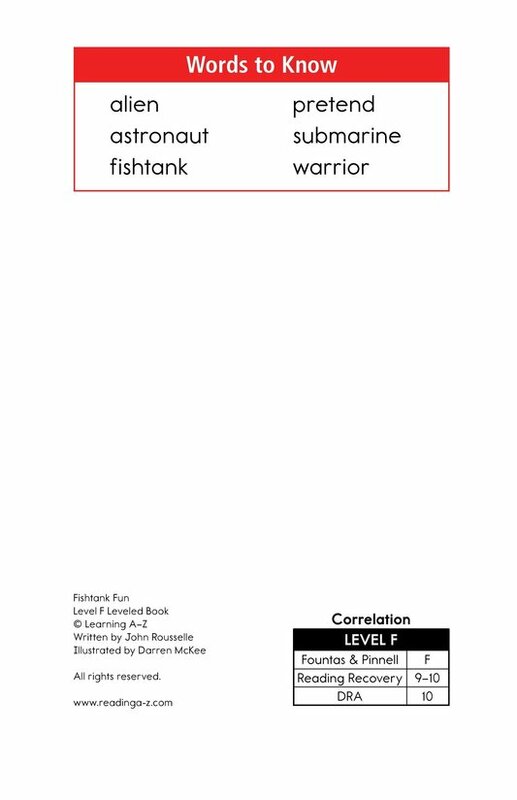 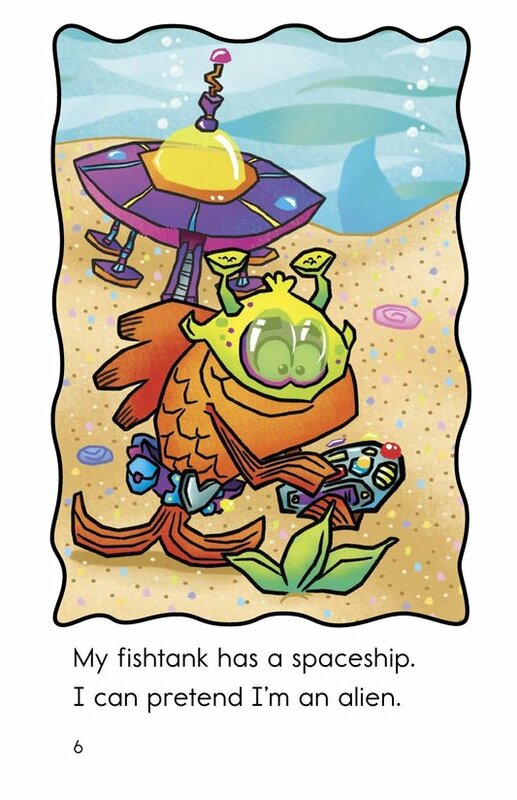 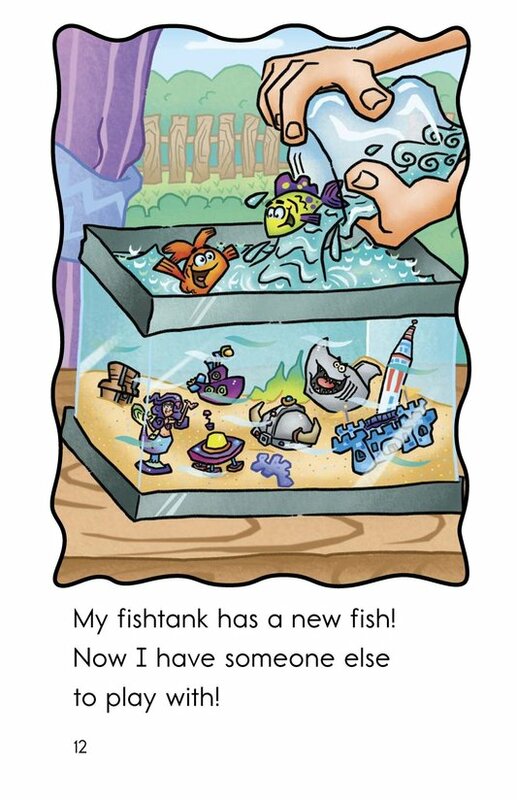 Fishtank Fun is the story of one very imaginative fish and its creative solutions to living by itself. 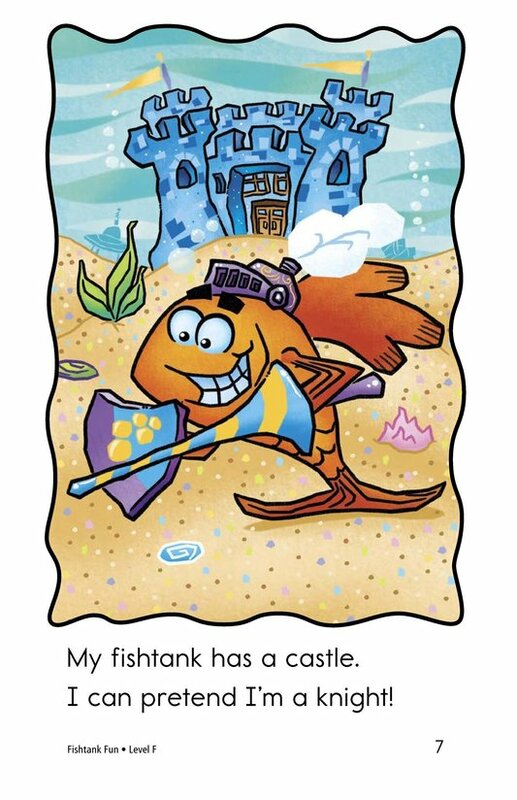 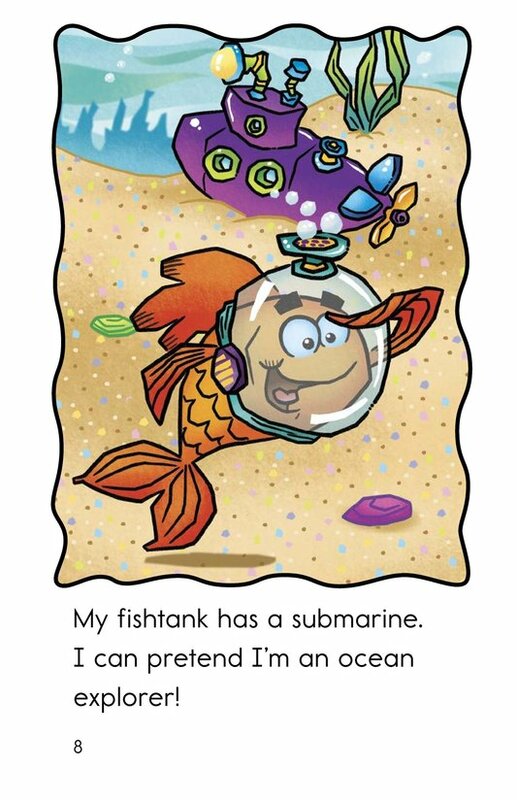 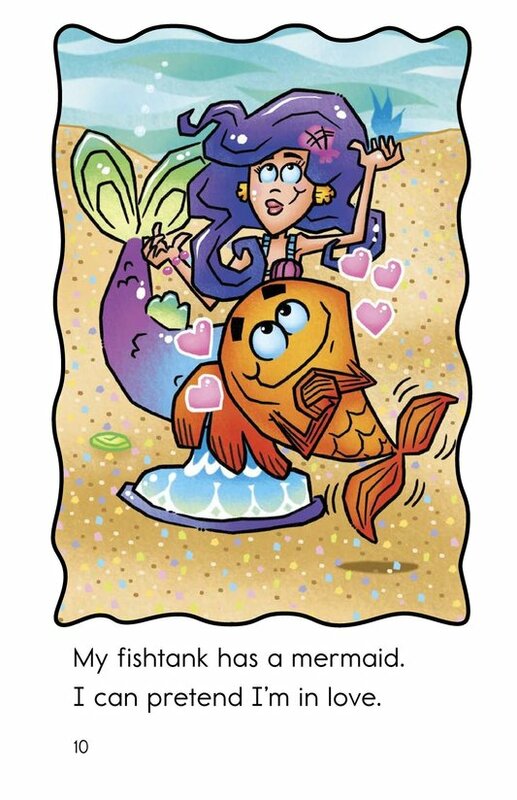 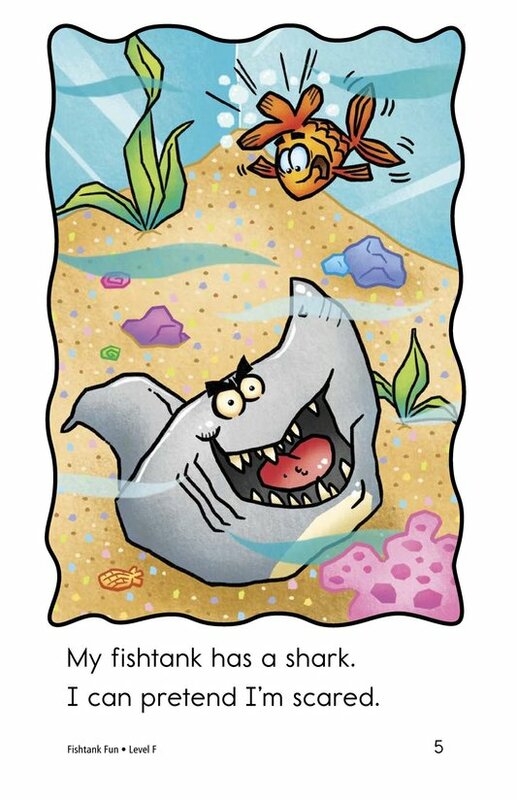 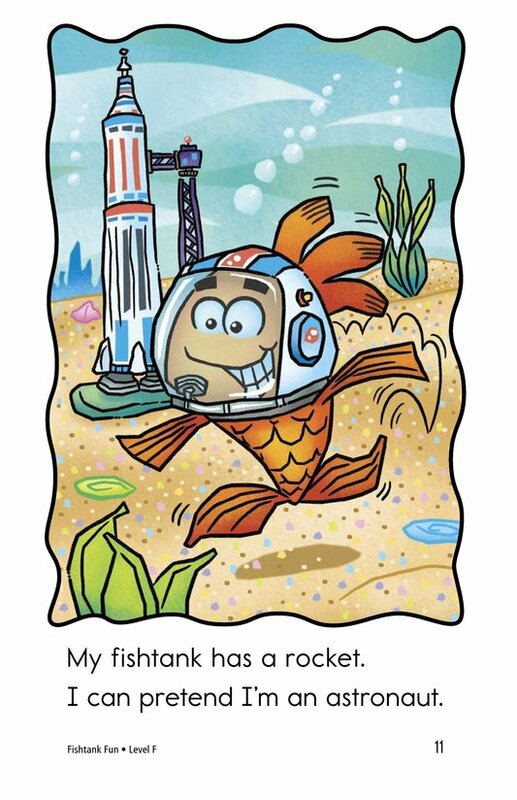 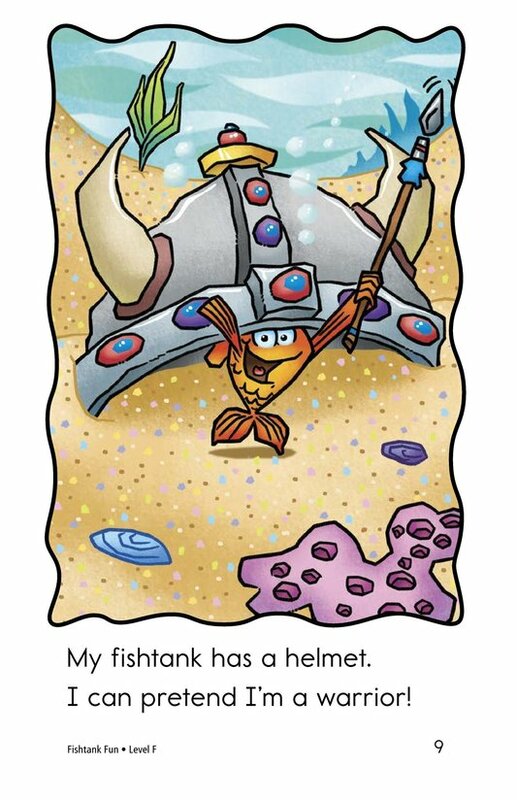 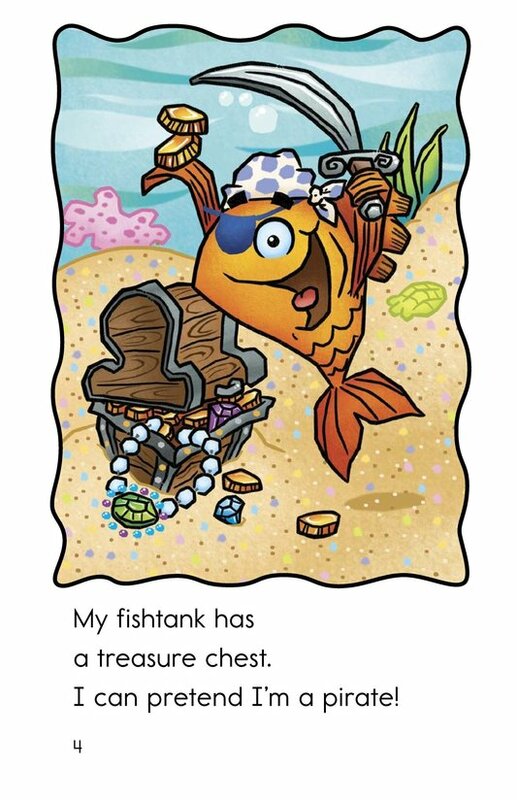 Students will enjoy colorful illustrations that support entertaining text. 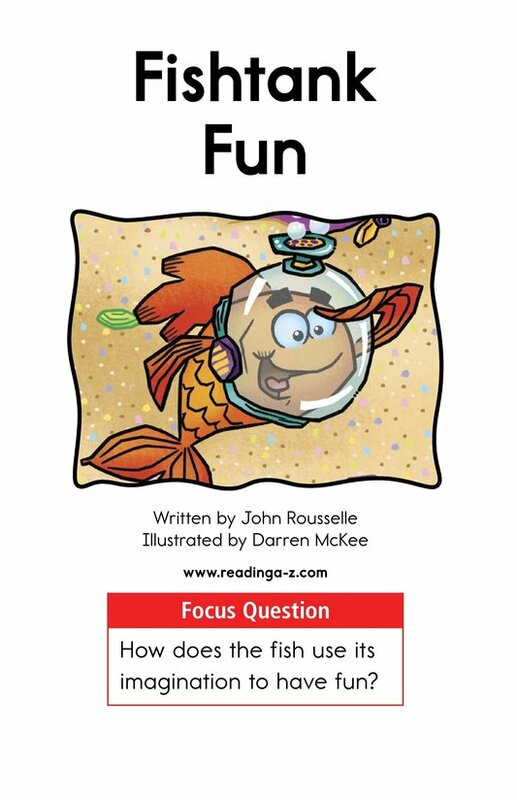 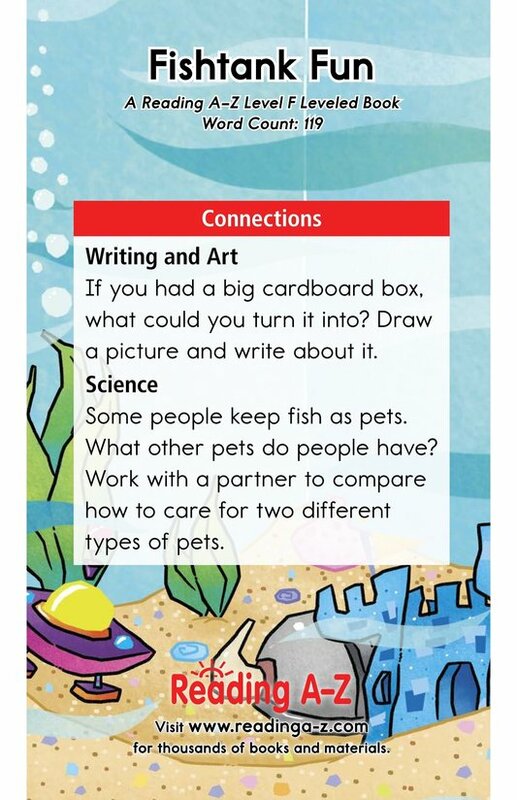 The book can also be used to teach students how to make inferences as well as to connect to prior knowledge.